GLOBIS delivers new value propelling the world forwards through passionate leaders that create and innovate societies. We produce entrepreneurial leaders driven by a personal mission and bold in leading change. GLOBIS provides a breeding ground for leaders, where its members can acquire and hone practical business skills, support the development of their personal missions, and be part of a network committed to the growth of one and all. Here in Asia, we are experiencing rapid economic growth, and so more individuals are expected to become global leaders. That is why we set up GLOBIS China in February 2012, followed by GLOBIS Asia Campus in Singapore and GLOBIS Thailand. This way we can localize and contribute to the successful execution of our clients’ strategic initiatives. In 2016, we also opened GLOBIS Management School in Singapore and Thailand to provide leaders with opportunities to develop their leadership skills and network. And then in 2017, we established a new division—GLOBIS Global Education—to support client companies with human resource development in Asia. Our local specialized consultants in Japan, Singapore and Thailand propose the best solutions in each area, while we also provide leadership programs that take full advantage of the synergies between our network of Japan and overseas offices. We are committed to adding value to Asia’s business and look forward to developing leaders. 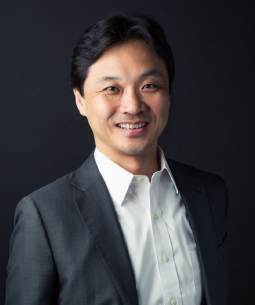 After graduating from the Faculty of Economics at Sophia University, Mr. Takahashi was employed by Marubeni Corporation, where he was primarily involved in overseas business development. During his career at Marubeni, he participated in infrastructure development projects in the Middle East. He also engaged in a wide range of business activities in Belgium, including management support, the development of logistics and financing for business partners in Europe, the Middle East and Africa. 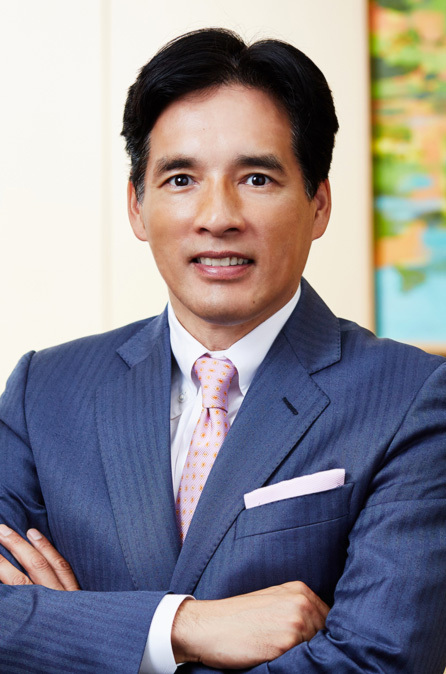 At GLOBIS, he is leading the regional business in human resource development and organizational change as the Managing Director of GLOBIS Asia Campus, GLOBIS Thailand and GLOBIS Global Education. Mr. Takahashi also delivers lectures on topics such as global perspectives, leadership, strategy and corporate philosophy. Since our founding in 1992, GLOBIS has helped develop corporate organizations and human resources through a variety of services including: corporate training for more than 2,000 companies; individual business education for over 70,000 students; and an open-enrollment MBA program, the largest*1 and highest ranked*2 business school in Japan with Tokyo, Osaka, Nagoya and Sendai campuses. With Asia being one of the world`s fastest growing economic regions, an increasing number of our corporate clients have asked us to support their human resource development needs across Asia. By combining our knowledge based on research and a thriving MBA school together with the practical solution focused approaches we have developed in the field of corporate education and training, GLOBIS is well placed to meet these client needs. 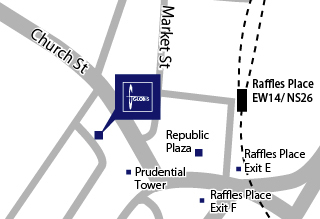 GLOBIS Asia Campus Pte.Ltd. has recently been established to provide such front line services and demonstrates our commitment to support fully the future growth of leading companies in Asia. GLOBIS ASIA CAMPUS Pte. Ltd.